As a result of recent culmination of disciplinary rule infractions at the start of the second semester, Irvington administration has consequently tightened enforcement of such policies. In the past weeks, Irvington administration has sent more students than usual to the office on accounts of lack of passes. Many teachers have become less stringent on pass policies as the year has progressed, and now it’s not uncommon to for teachers to send multiple people with one pass, or in the case that the pass has been lost or misplaced, some teachers have sent students out with a note or no pass at all. 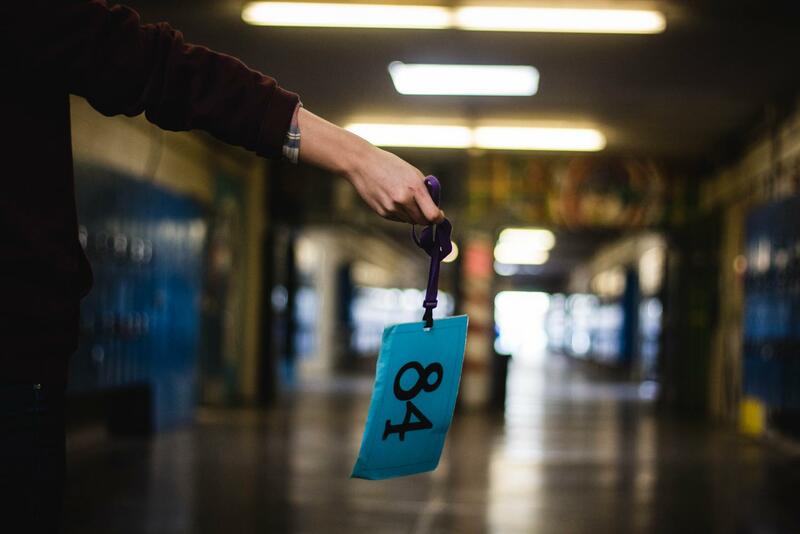 Campus supervisor, Ms. Hartmangruber, agrees that there comes a point where further measures must be taken for people to notice and follow the rules. However, sometimes it is the teacher’s negligence for replacing or keeping track of the pass that leads to such incidences, and Principal Melsby and Campus Supervisor Hartmangruber agree that it is the teacher’s responsibility to make sure students sign out when using the pass and that the pass is replaced. Aside from the issues of tardiness and hall passes, the administration established a new rule regarding the use of two earbuds. Stricter enforcement hasn’t yet lead to stricter consequences, and for now, Irvington administration are treating some infractions as a warning to follow the rules.